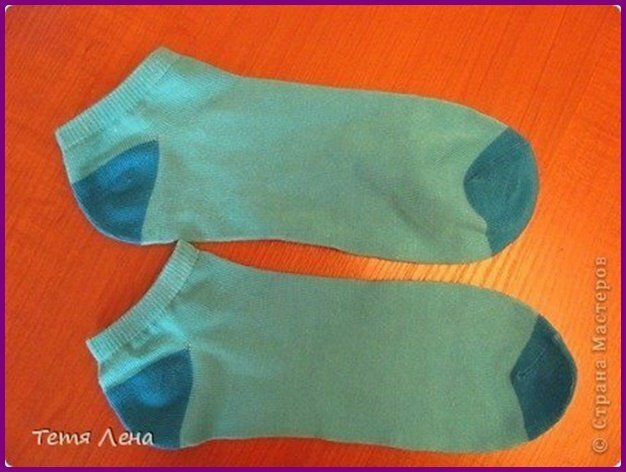 Bring socks into craft projects, it can be super fun for kids and family time. 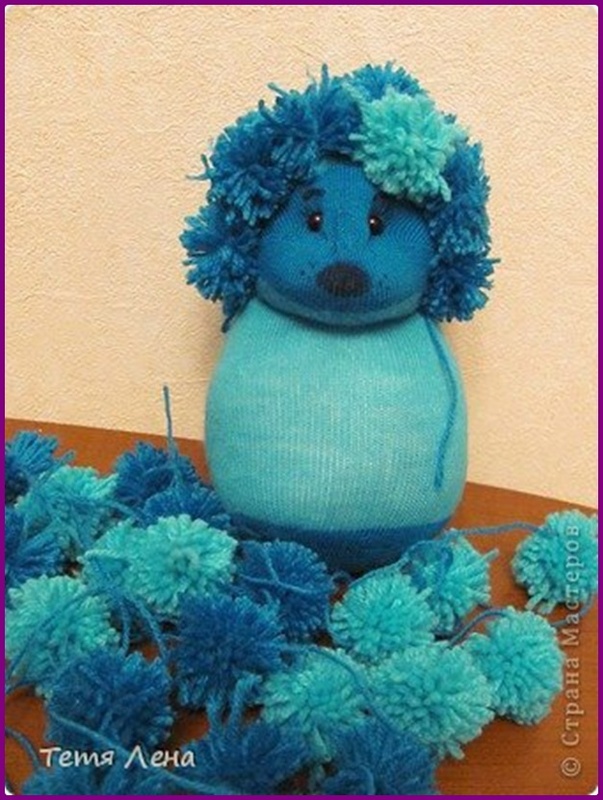 if you ever have any odd new socks dump in the deep closet ,you can turn them into these adorable sock toys for your little ones or your home decoration. 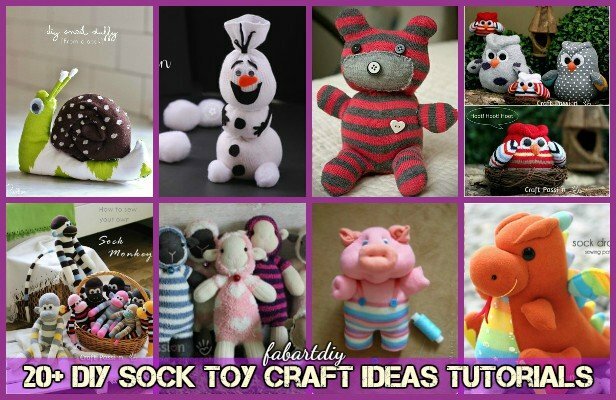 We have a collection of 20+ Adorable Sock Toys DIY Tutorials You Will Love to Make, some need some basic sewing techniques, some only need a few cuts. 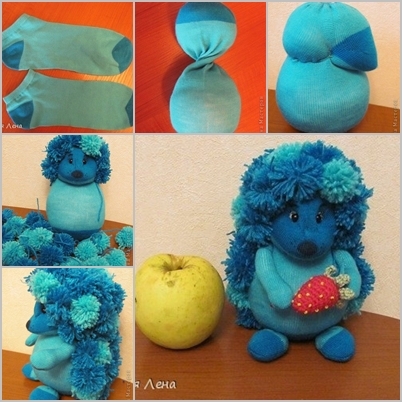 and they can be special handmade gifts for your family and friends. 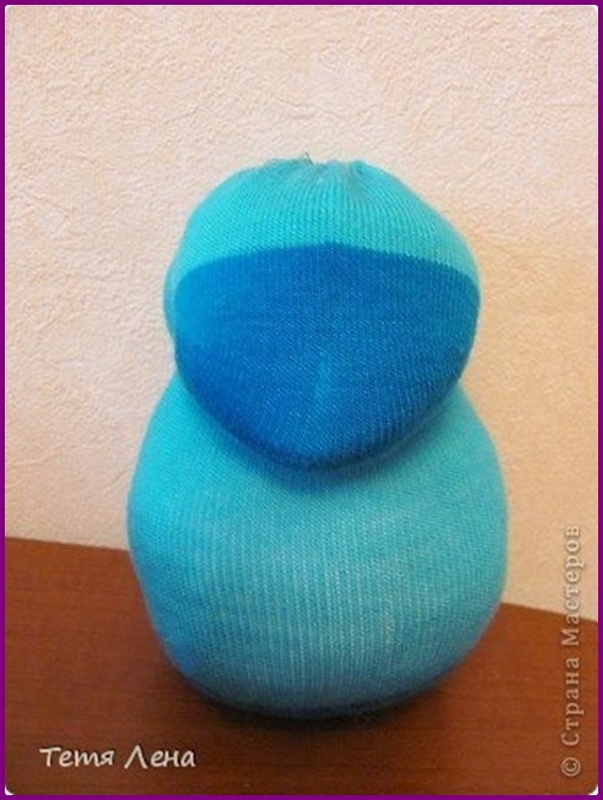 And the Cute Sock Snowman collection can be just fun and easy to make for holiday decoration. 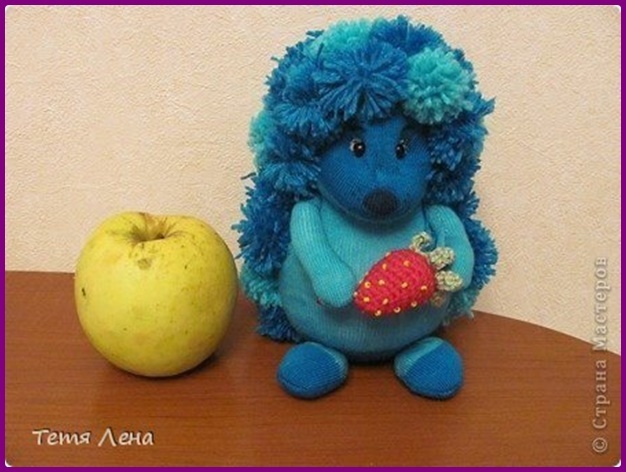 Sock Bunny Projects Round Up can perfect for Easter, and today we are going to make these super pom pom hedgehog toy from Strana Mam for kids and for home decoration. Get a pair of summer low cut socks. Fill in the fillings such as the poly-fil or rice. Bean and grains can work, too. 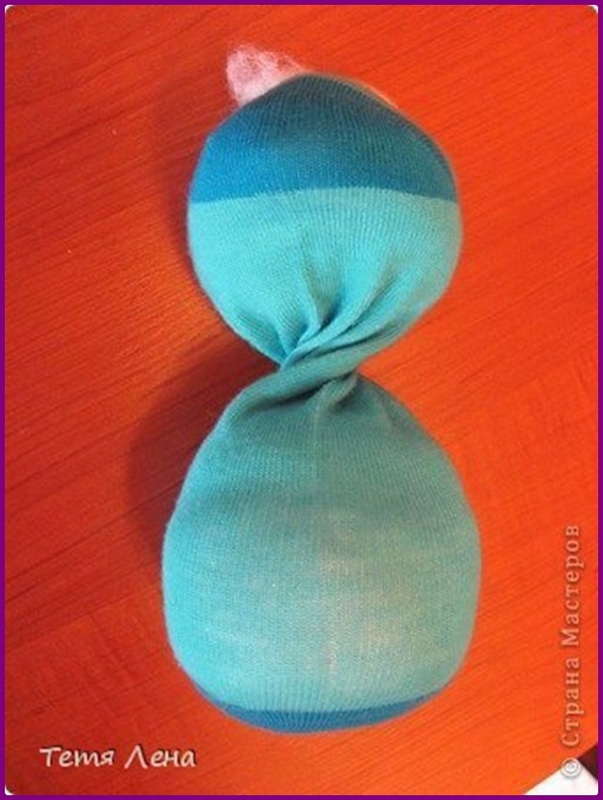 Twist the upper 1/3 part with toe part in front as face. 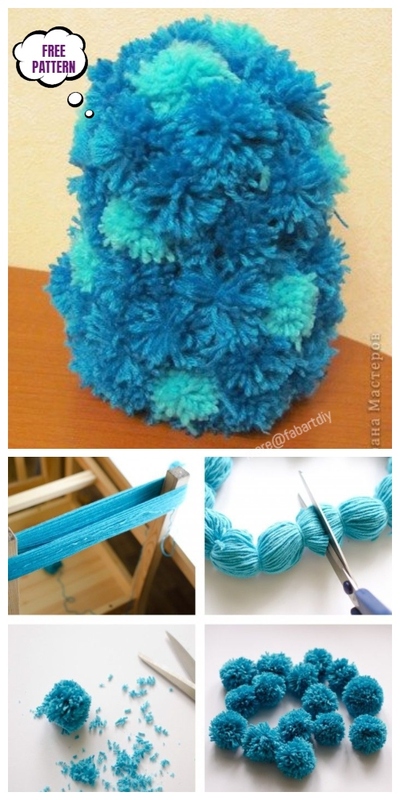 Cut find your remaining yarn with matching colors and cut the pom poms.